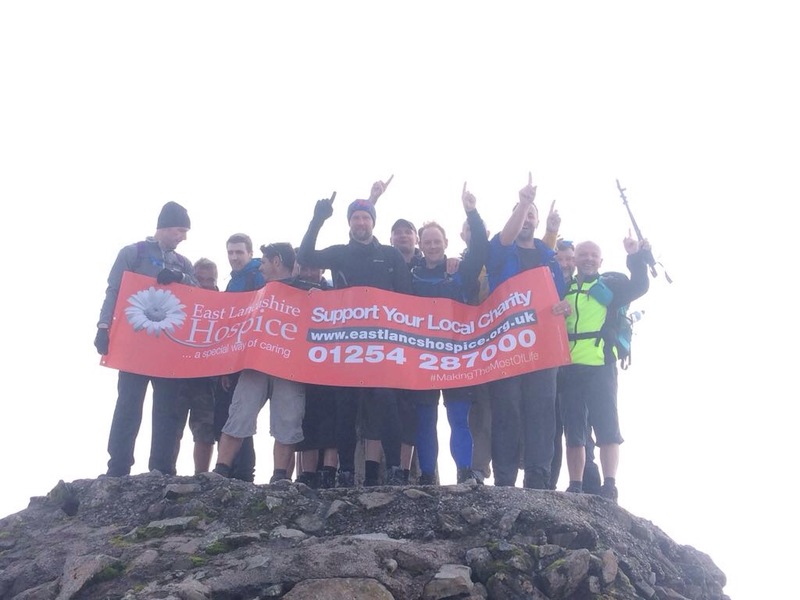 A father of two and his group of friends have completed the gruelling three peaks challenge in memory of his mum. 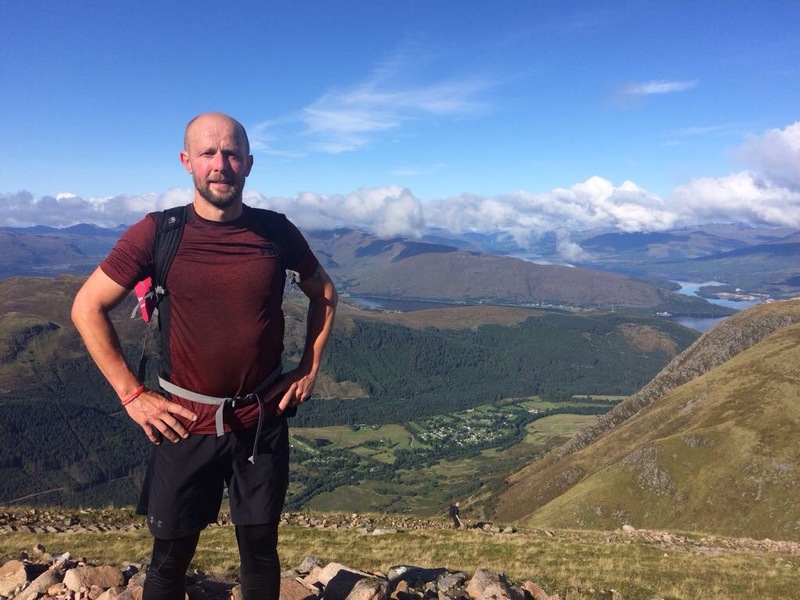 Dave Clarke, 41, signed up to the tough physical challenge to raise money for East Lancashire Hospice where his mum Margaret Clarke spent her final days before she passed away. Dave, who was born in Blackburn but has since moved to St Helens, took part in the challenge in honour of his mum with a group of friends from Blackburn - pushing the limits of their fitness and friendships. He said: "I had a charity day for my 40th birthday 18 months ago and raised £1,800. I think I got the fundraising bug. I wanted to set myself a challenge so I signed up to the three peaks and set myself a fundraising target of £700. 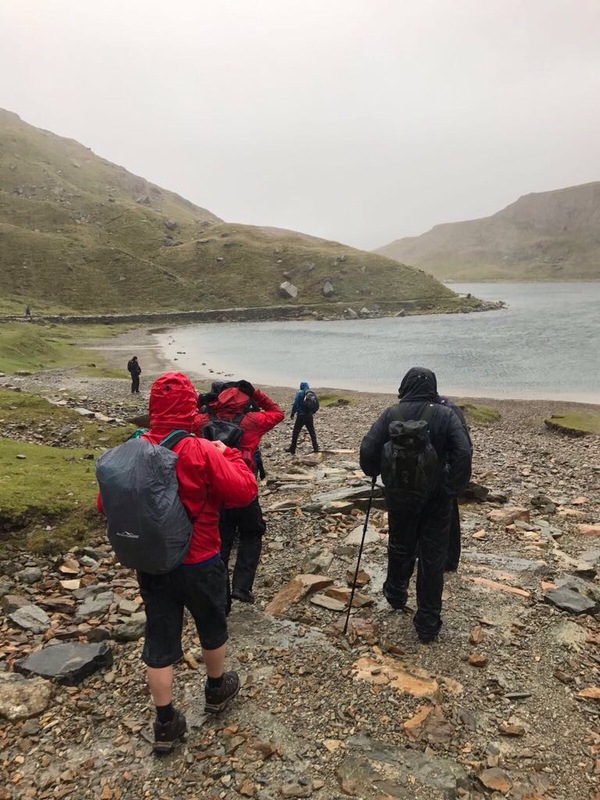 'Team Clarke' wanted to complete the three mountains in under 24 hours - and they finished it with just 10 minutes to go, raising around £4,000 in the process. The 14-strong team included David Clarke, Neil Cook, Robert Orrell, Allan Clarke, Carl Wild, Richard Jackson, David Lord, Mark Jeal, Chris Green, Paul Dullenty, Neville Hargreaves, Zoltan Turos, Tom O'Neill, Brian Cross, guide Paul Turner of Gymbug gym, and minibus drivers Mark Alker and Lee Howarth. Dave said: "It is the hardest thing I have ever done - the lack of sleep and fatigue. "My mum passed away at the hospice three years ago. My mates all knew my mum really well, and have been a great support on this challenge. A lot of them have either had loved ones cared for by the hospice, or know someone who has. "The money will help to fund the services available. All we did was walk up and down a few mountains. What the staff do on a daily basis is far more special." Team Clarke completed Ben Nevis in 5 hours and Scafell in just over 4. On the decent at Snowden the team were aware that time was of the essence - and they even summoned up the energy to run back to the carpark to ensure they hit their target. Dave said he is overwhelmed with the support he has received and the donations that have been made. He said his ultimate aim is to raise £10,000 - the amount it costs the hospice every day to remain open.